– What do we buy ? 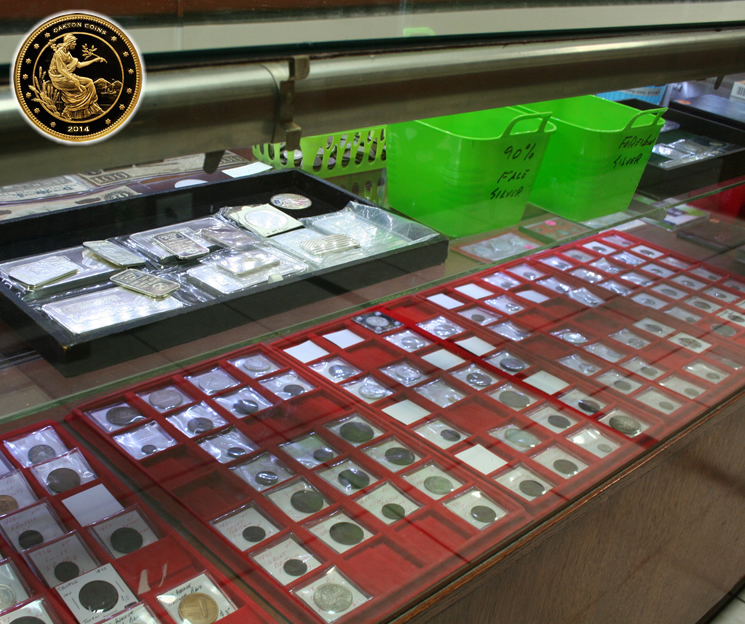 We buy coins, broken jewelry, good jewelry, bullion bars, and 90% silver coins. – How do we buy ? – How much do we pay ? – How do you get paid ? 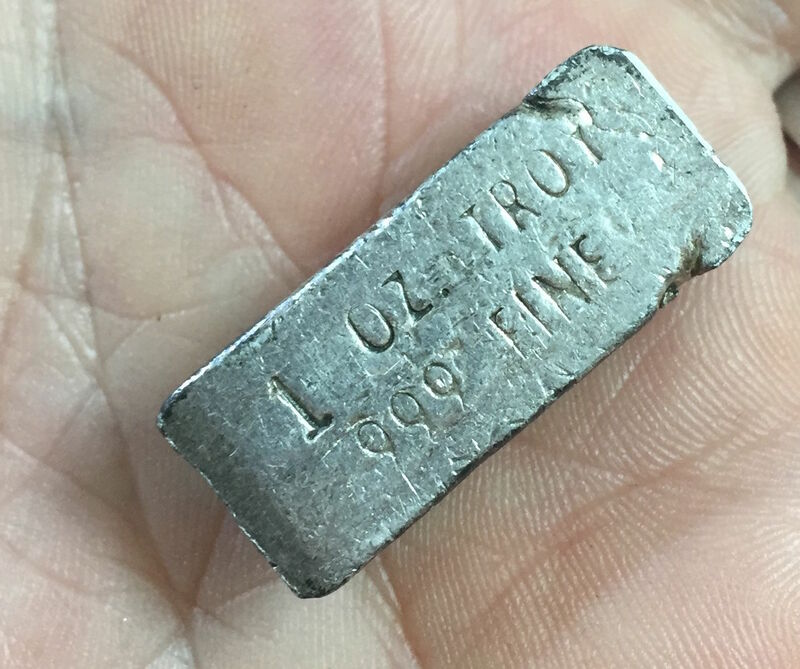 This entry was posted in Uncategorized and tagged 10k gold, 14k gold, 18k gold, chicago, chicago coin shop, Chicago gold buyers, coin shop, Des Plaines, diamonds, evanston, Glenview, gold, Jewelry, Kenilworth, lincolnwood, money, Morton Grove, Niles, oakton coins, Oakton Coins & Collectibles, Park Ridge, rogers park, sell, Sell antiques, Sell broken gold, Sell class rings, sell coins chicago, Sell dental gold, Sell designer jewelry, Sell estate jewelry, Sell Gold, Sell gold bracelets, Sell gold bullion, sell gold chicago, Sell gold coins, Sell gold lighters, Sell gold necklaces, Sell gold watches, Sell junk gold, Sell luxury watches, Sell platinum, Sell scrap gold in Chicago, Sell scrap gold watches, Sell Silver, Sell silver candlesticks, Sell silver coins, Sell silverware, Sell wedding rings, silver, skokie antique appraisal, Winnetka, yellow line on December 9, 2013 by sell gold chicago. 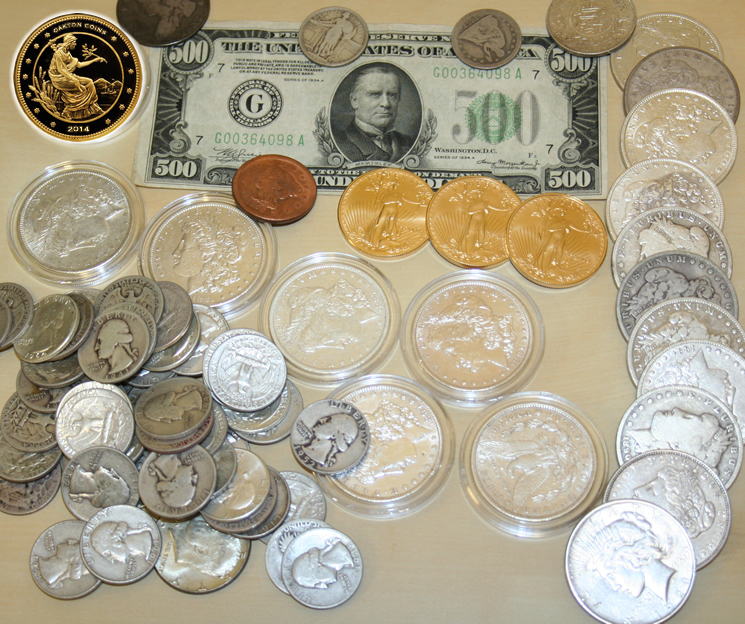 Coins , gold, silver, palladium, platinum, diamonds, and more. We are a jewelry shop so that is our specialty! We buy and fine jewelry. We also offer free appraisals for individuals, inheritances and estates. We buy all forms of gold. The line between gold and money is not well defined. 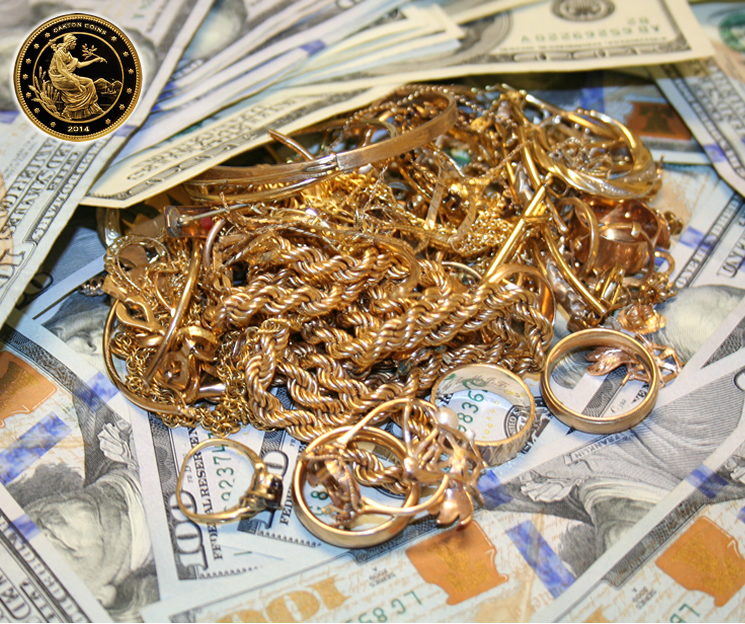 Historically gold was often used as money, but today most gold is used for jewelry purposes. Due to all the economic issues in the last few years gold has gained a lot of attention. Although the price moves up and down everyday, being a traded commodity, generally, the gold price is at a high point these days. Unfortunately, these high prices have created an opportunity for unscrupulous businesses to take advantage of the public. Many fly-by-night stores have popped up all over Chicago offering the “highest prices” (lowest) paid, even some people without stores, just traveling around buying (stealing) gold. The absolute worst hustle is the mail-in gold services. Don’t trust your wealth to these places. It’s your gold, it’s your wealth; you should not lose it because you are converting your gold into cash. Historically, banks are where you would take your gold, silver, etc., but for whatever reason they are no longer in that business, at least not to the general public. 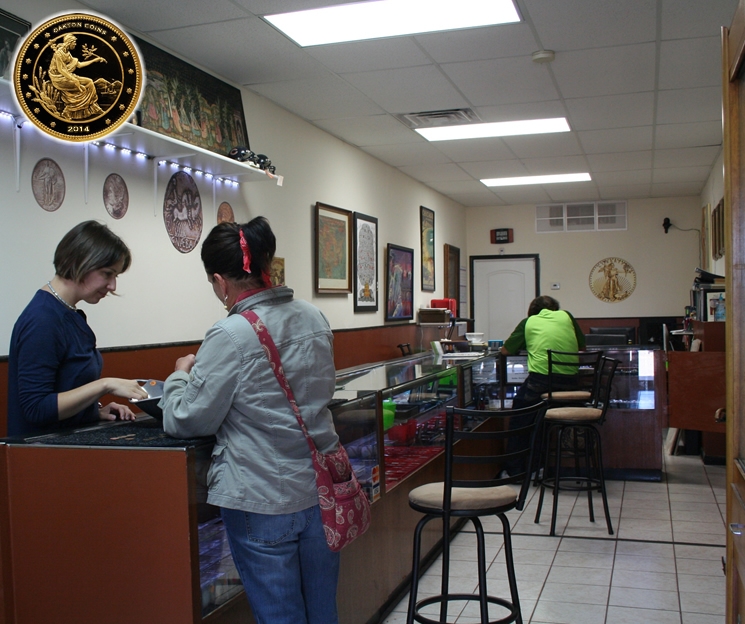 Therefore, the local coin shop is the business that is open to the public when it comes to these matters. Everyone claims the meaningless offer of “highest prices”. 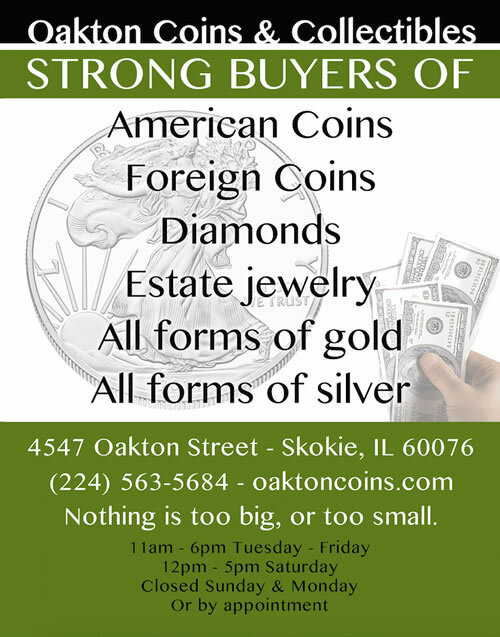 At Oakton Coins, we can give you more money because we do a high volume of business. The refinery gives us better prices and we can pass that on to you. 1.The testing process is more complicated. We also buy most forms of palladium and platinum,diamonds. This entry was posted in Uncategorized and tagged best place to sell, buy, chicago, chicago coin shop, Chicago gold buyers, coin shop, coins, current gold price, Des Plaines, diamonds, evanston, Glenview, gold, Jewelry, Kenilworth, lincolnwood, money, Morton Grove, Niles, oakton coins, Oakton Coins & Collectibles, Park Ridge, rogers park, sell, Sell antiques, Sell broken gold, Sell class rings, sell coins chicago, Sell dental gold, Sell designer jewelry, Sell estate jewelry, Sell Gold, Sell gold bracelets, Sell gold bullion, sell gold chicago, Sell gold coins, Sell gold lighters, Sell gold necklaces, Sell gold watches, Sell junk gold, Sell luxury watches, Sell platinum, Sell scrap gold in Chicago, Sell scrap gold watches, Sell Silver, Sell silver candlesticks, Sell silver coins, Sell silverware, Sell wedding rings, silver, skokie, skokie antique appraisal, Winnetka, yellow line on September 26, 2013 by sell gold chicago.